Preparations are underway for Burns Night a celebration of the life and works of Robert Burns on January 25th. Here are some facts about one of Scotland’s best known residents. 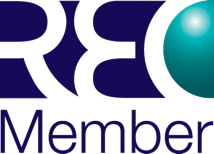 Robert Burns also known as Robbie or Rabbie was born on 25 January 1759 in Alloway, Scotland. Tragically he died on 21 July 1796 at just 37 years of age. Robert Burns was a poet and song writer who used humor in his work. 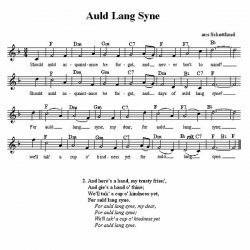 His most famous creation is the New Year anthem Auld Lang Syne , sung through the world. Men will be dressed in kilts and Scottish attire, ladies in kilts and shawls and wearing sprigs of heather. Bagpipes are an essential part of the celebrations. 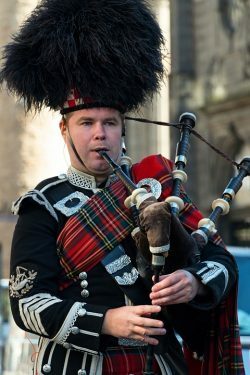 The piper will pipe in the guests on arrival and then later will pipe the haggis into the room. The reading of the poem Burn’s Grace is an important part of the ritual to usher in the meal. 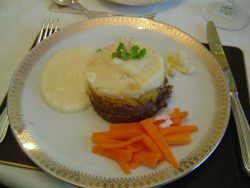 The dessert will be Crannakin a delicious mix of oats, cream and whiskey or Clootie Dumplings a pudding prepared in a linen cloth. A dram or two of Scottish malt whiskey will be drunk to toast Robbie. 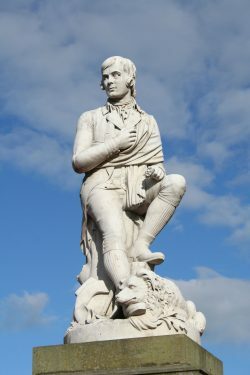 The reading of a selection of Robert Burns poems, such as Tam O’Shanter, Holy Willie’s Prayer. 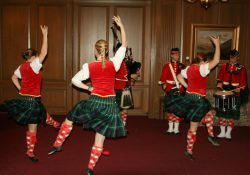 The guest will enjoy Scottish Ceilidh dancing and everybody will be expected to join in the fun. The evening ends with the singing of Auld Lang Syne.